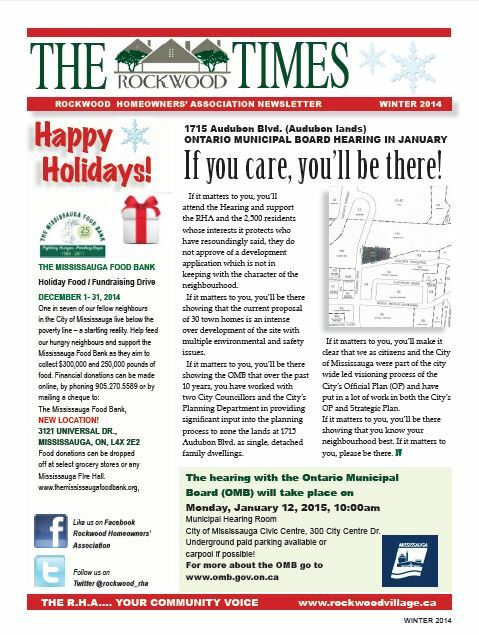 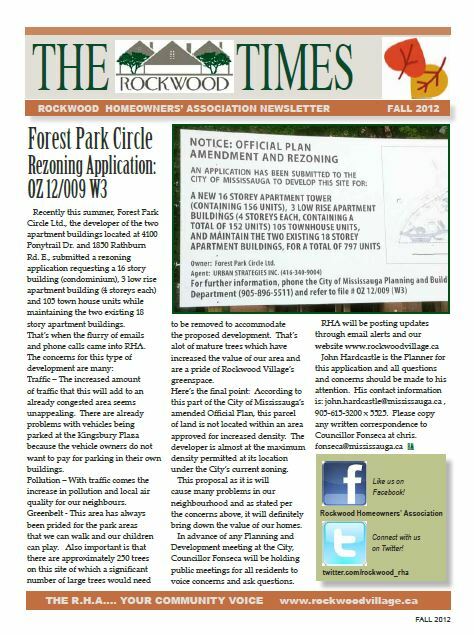 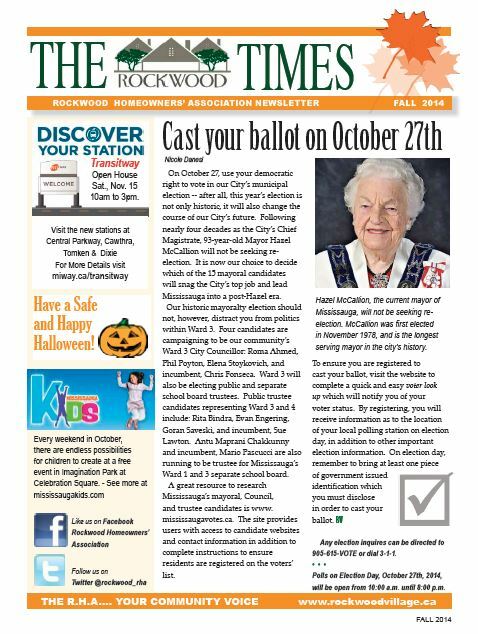 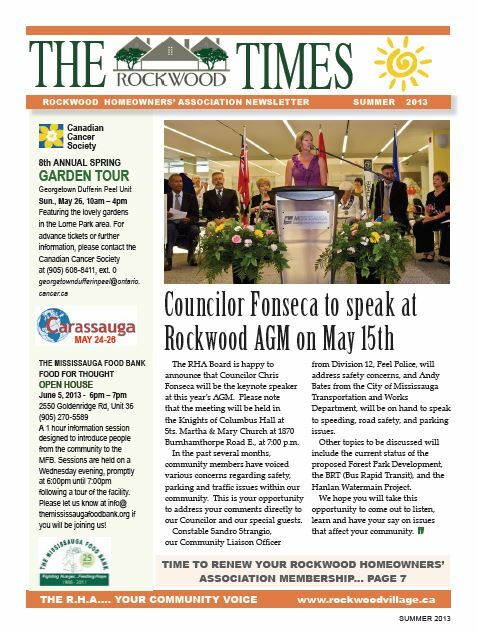 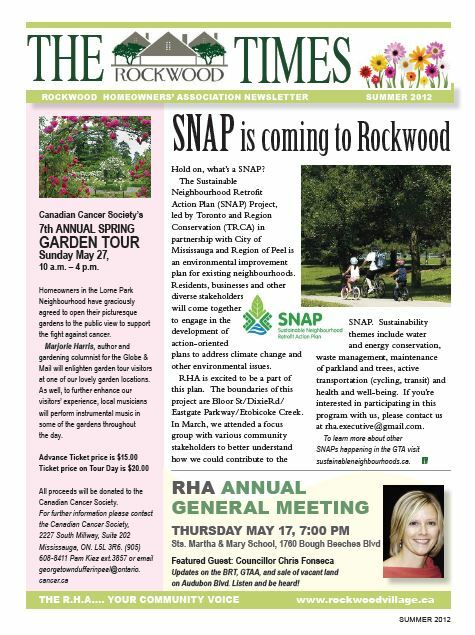 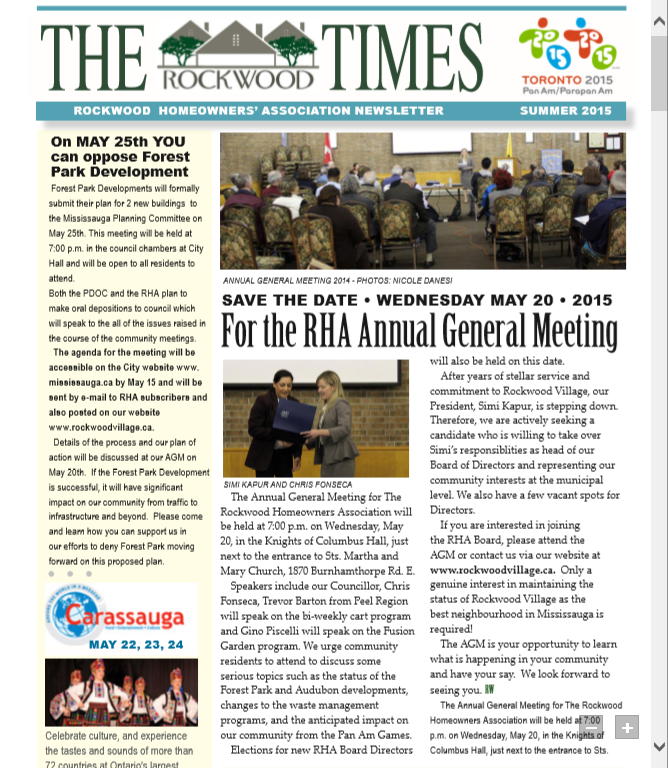 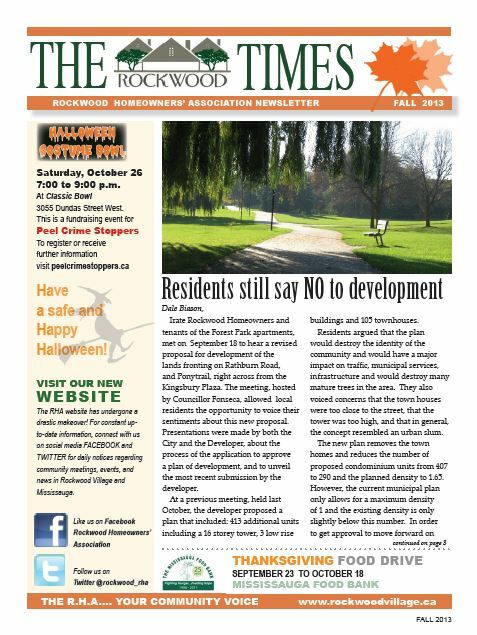 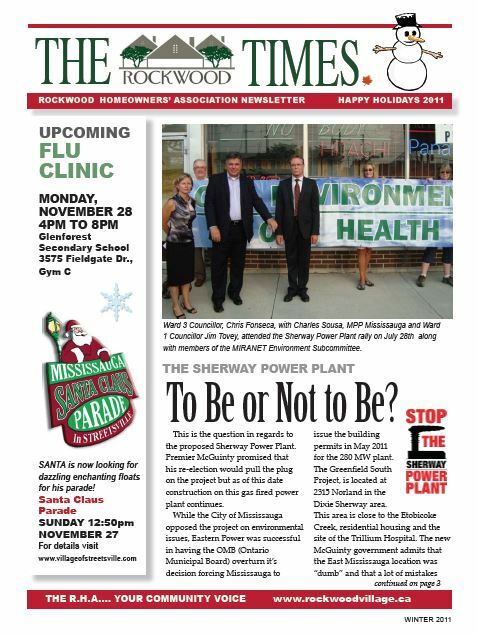 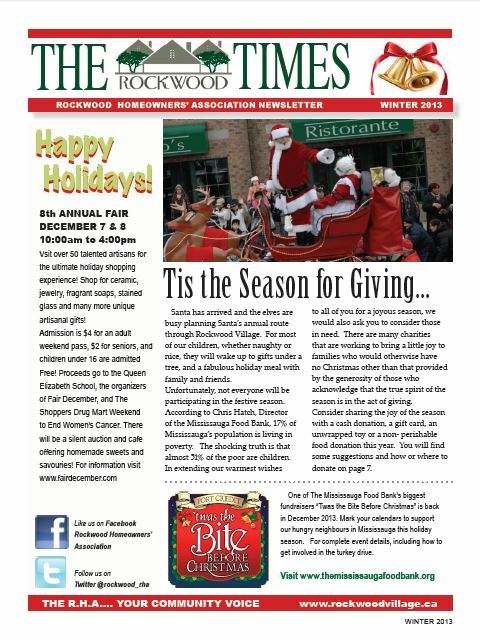 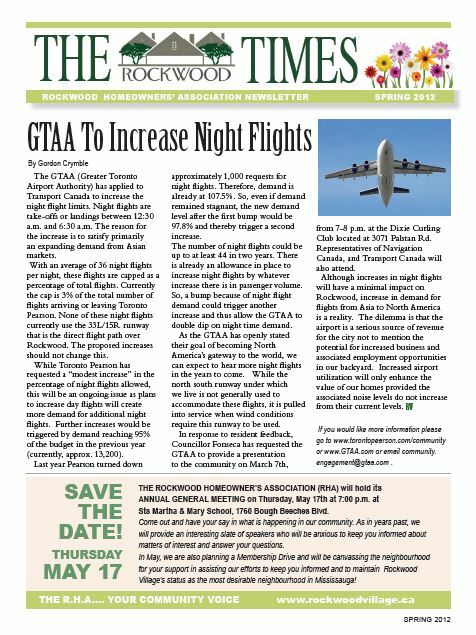 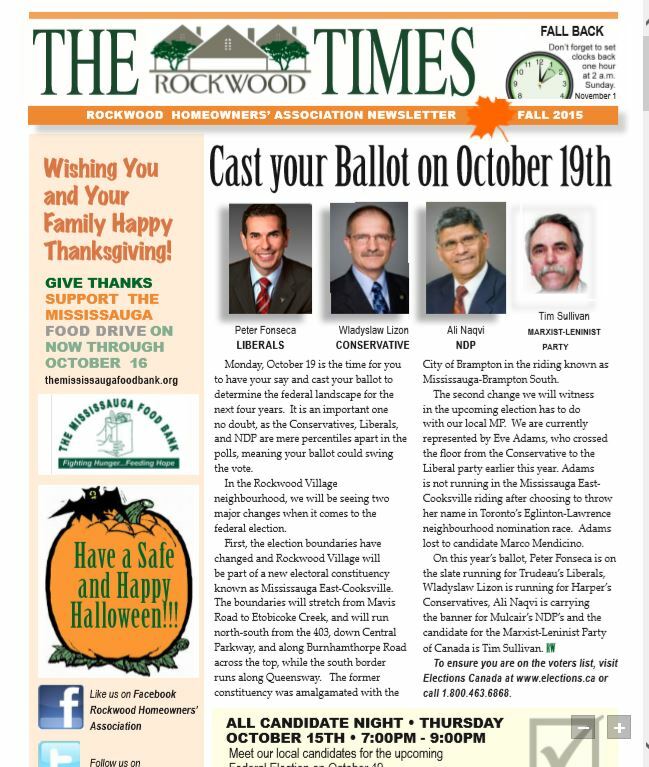 The Rockwood Times is a quarterly newsletter published by the Rockwood Homeowners' Association and distributed to residents living within the Rockwood Village community. 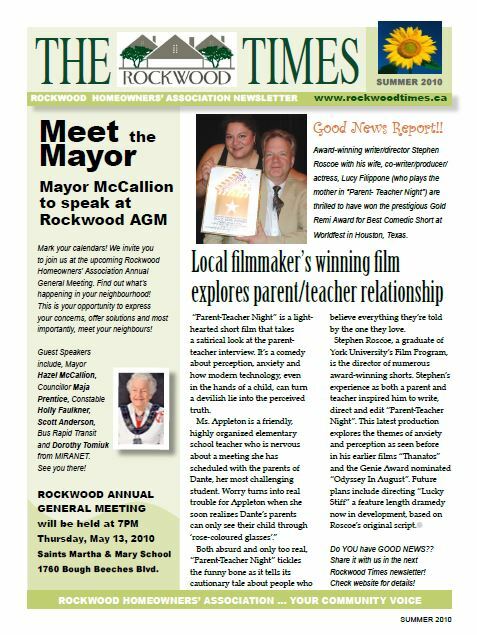 The newsletter updates residents with current news and events happening within the Rockwood community in its spring, summer, fall, and winter editions distributed to each doorstep within the community. 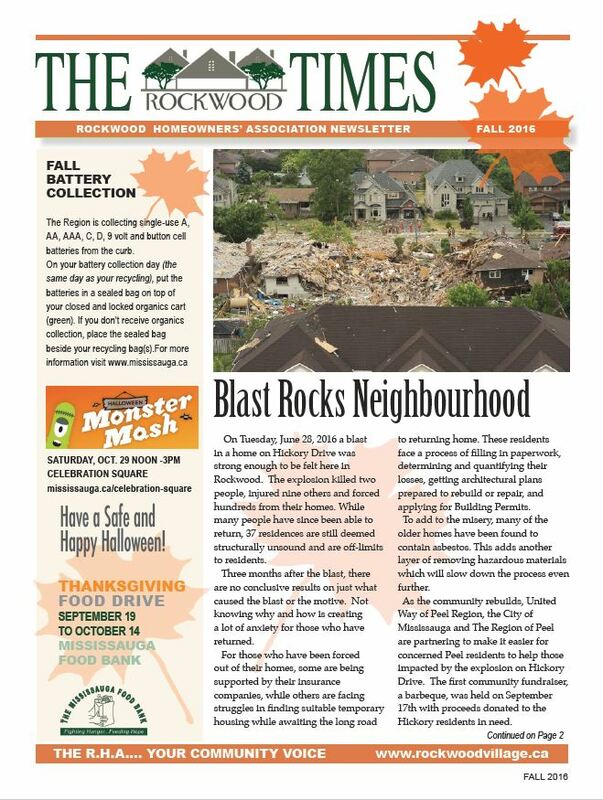 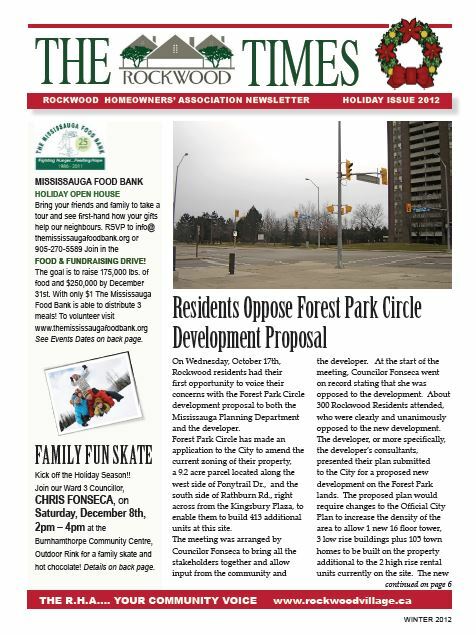 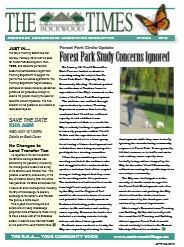 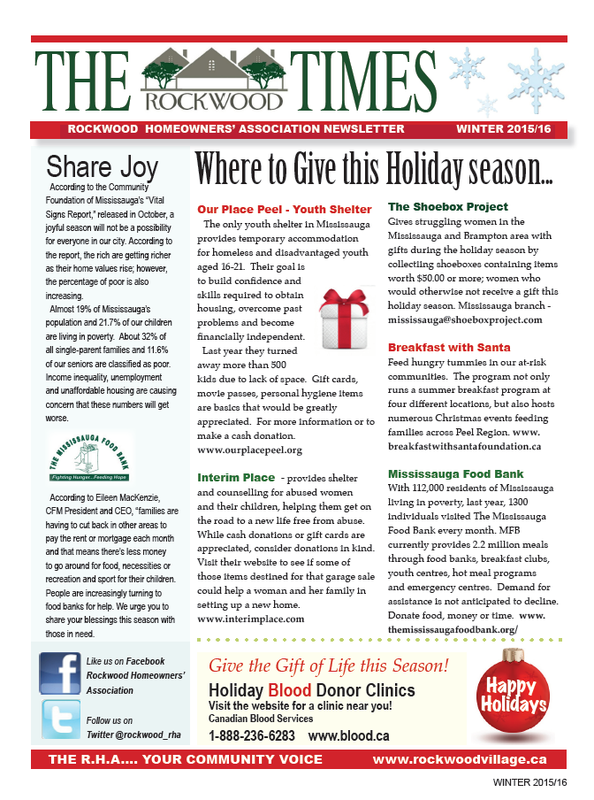 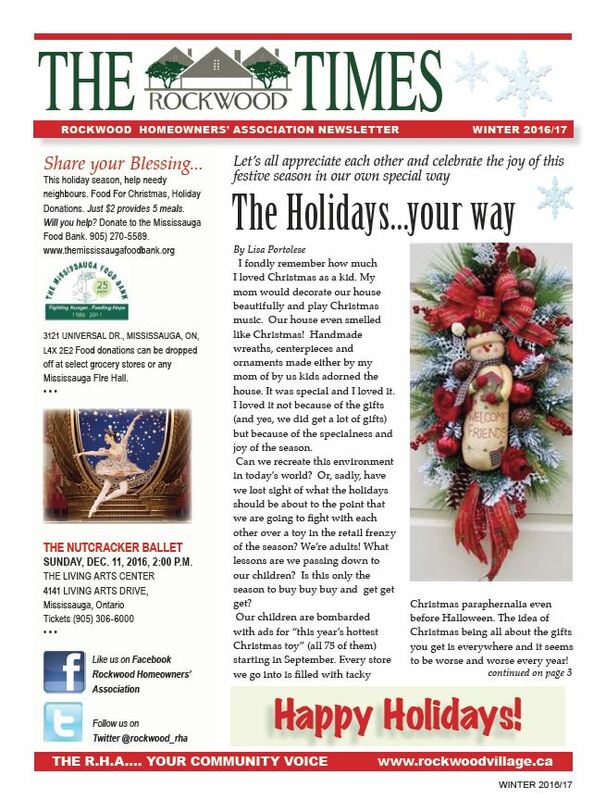 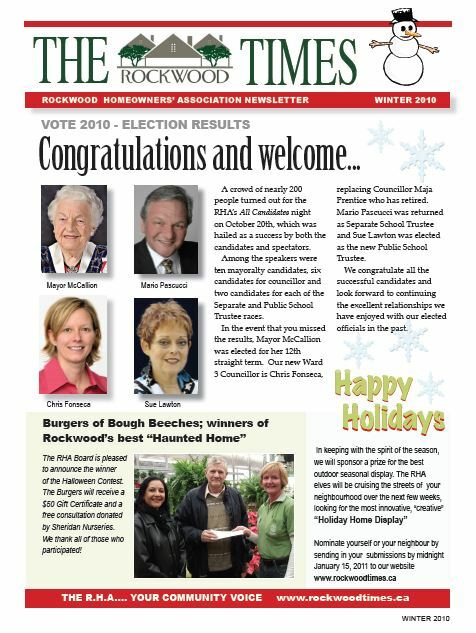 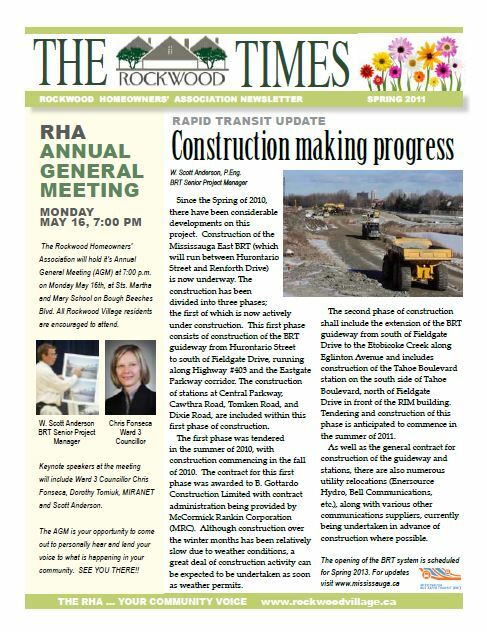 Newsletters are written and published by executive members and volunteers of the Rockwood Homeowners' Association, and are distributed to Rockwood Village homes by volunteers or a paid distributor dependent on the time of year. 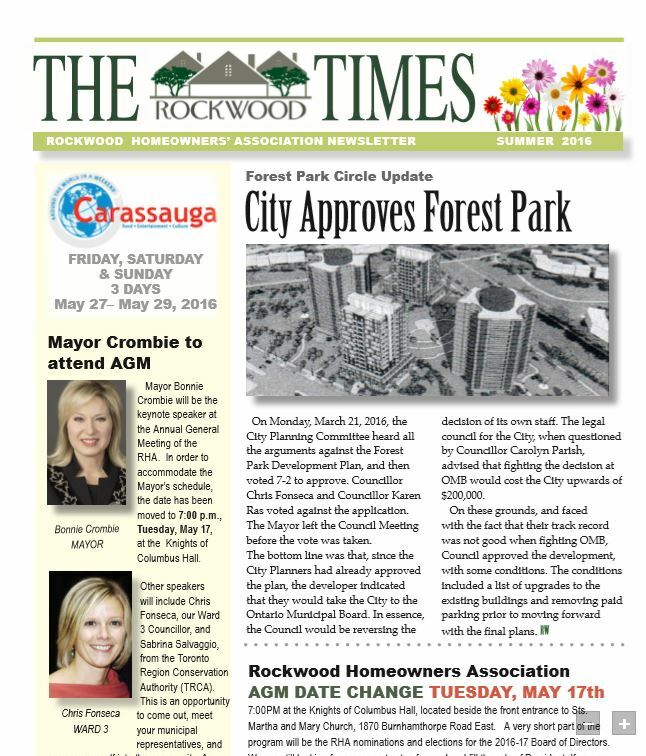 The Rockwood Homeowners' Association works to actively inform residents living within the Rockwood Village community of upcoming meetings, events, and important information related to the Rockwood Village community and the City of Mississauga. 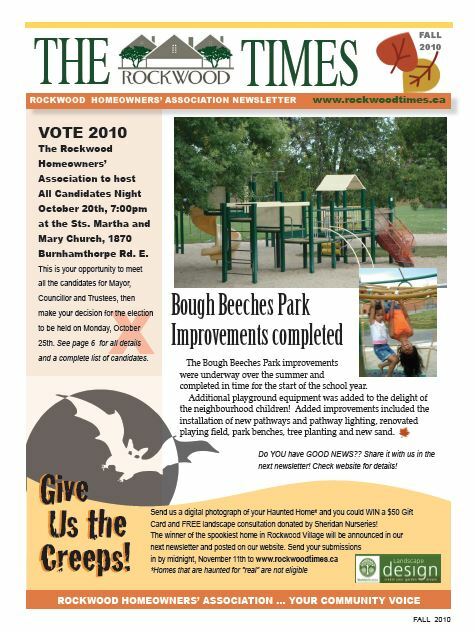 To sign up for Rockwood Homeowners' Association email blasts, please fill out our contact form.